The fifth season of The Great India Laughter Challenge is all set to return this September. While the concept of the show is changed and have introduced mentors who will train their respective team members, we will be seeing our Toilet actor Akshay Kumar as a super judge of the show. The makers were thinking to cast Elli Avram to host the show but now they feel that she will not be able to make a connection with the Indian audience as required for the show. As per sources, "It’s a laughter show and we have had a screen test and rehearsals with our mentors and host Elli. We now feel she doesn’t fit the bill and isn’t able to pull off Hindi as required for the show. We’re now in talks with Sunil Grover and working on dates. If all goes well, we will have him as the host." Yes, you read it right. 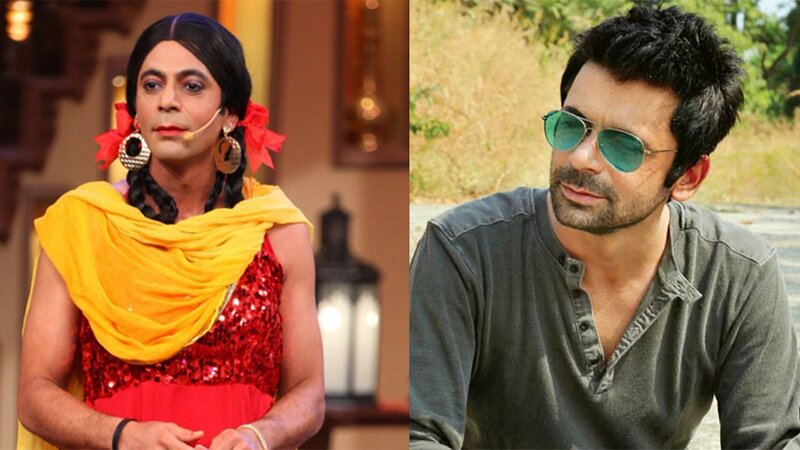 After the controversial flight fight between Kapil (Sharma) and Sunil (Grover) and the latter’s exit from the ‘The Kapil Sharma Show’, the fans of Dr Mashoor Gulati were waiting to see him again on screen. Dr Gulati did a special episode with our Tubelight actor, Salman Khan during his promotion of the film and if everything goes well, the audience will see Sunil in a full-fledged welcome back show. The show will grace up with ace stand-up comedians like Zakhir Khan, Mallika Dua and Hussain Dalal as mentors. We can’t wait to have this laughter ride with these versatile comedians.